Check out our meetup page to find the next Paris event, find all the tech content on our Medium page or follow us on Twitter. Chloe-Agathe is a research scientist at the Centre for Computational Biology of MINES ParisTech and Institut Curie (Paris, France). She holds a PhD in computer science from the University of California Irvine (USA). Her research revolves around the development of machine learning methods for therapeutic research, with applications ranging from drug discovery to precision medicine. She gave her first research talk ever in 2006, at the first WiML meeting. Twitter: @cazencott. Caroline is a Senior R&D Recruiter at Criteo, a global company pioneering innovation in online advertising. She is working alongside the VP Head of Research and Engineering Directors of Criteo. 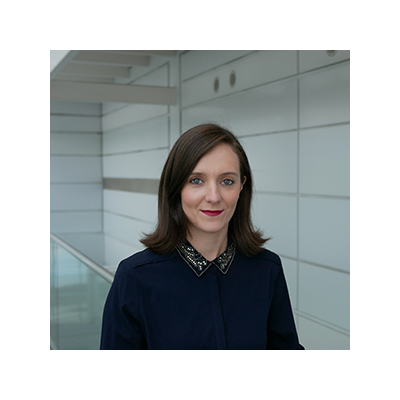 Holding a Master's degree from the Paris Institute of Political Science (Sciences Po) and recruiting Data Scientists, Machine Learning Engineers and Researchers, Caroline has always been passionate about encouraging women to network, speak at conferences and present their work to peers. Highly involved in promoting diversity in engineering teams, Caroline met Chloé-Agathe Azencott during the ICLR Conference 2017. Together, they decided to open the French chapter of Women in Machine Learning and Data Science in Paris! Marina is a Software Engineer at Criteo. She works in Recommendation team where she uses Machine Learning to improve models for a better product recommendation. 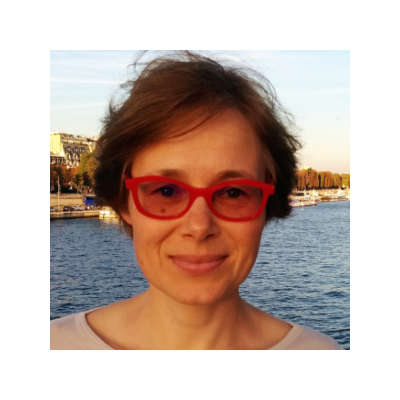 She has an MSc degree in Machine Learning and Computer Science from ENS Cachan as well as MSc and BSc degrees in Mathematics and Computer Science from Ecole des Ponts ParisTech (France). She pursued a Ph.D. at Ecole des Ponts in Machine Learning where she developed optimization algorithms for convex problems with matrices. Natalie is a former academic converted to tech. 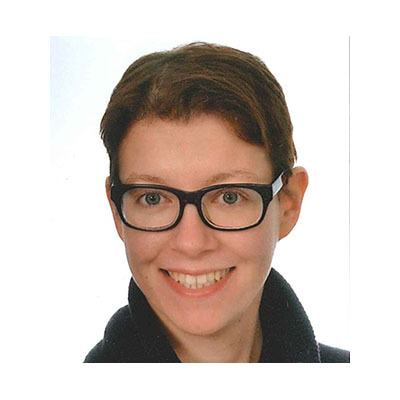 She holds a BA from University of Latvia, MPhil and PhD from University of Cambridge, and has worked in research and management roles for University of Cambridge, CNRS, and Keio University. As Director of Partnerships in a French edtech startup, she launched three online degrees in data science, the first ever in France and Europe. She is passionate about life-long learning, skill development, and non-linear careers, and believes that diversity is the spice of life. 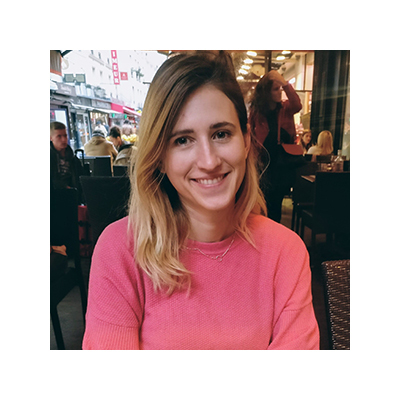 Chiara is a Data Scientist and Software Engineer at Criteo, where she works on feature engineering and model design to improve the quality of Criteo predictions with Machine Learning. 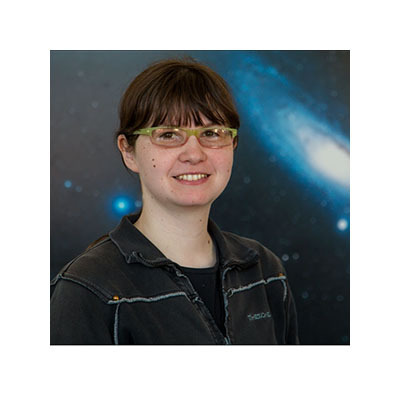 She holds a PhD in Theoretical Physics from the University of Basel, where she studied the fate of cosmic dust after a supernova explosion. She is keen on helping women navigate the STEM career landscape, and on the broader topic of applying academic skills to industry.